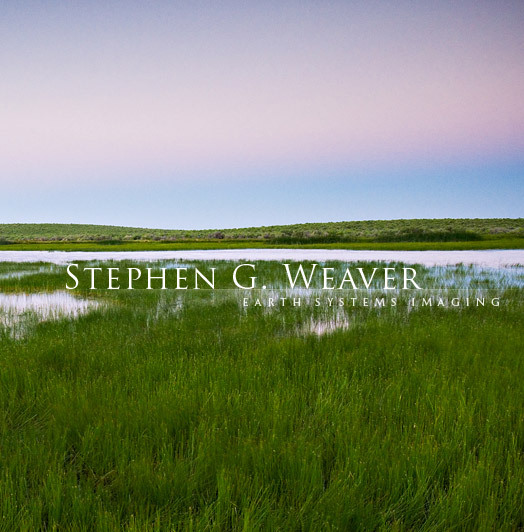 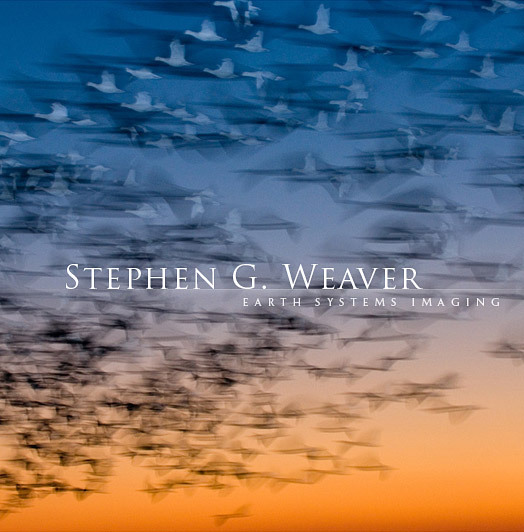 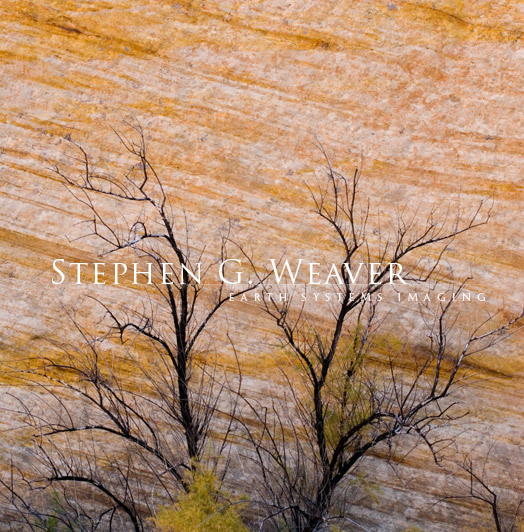 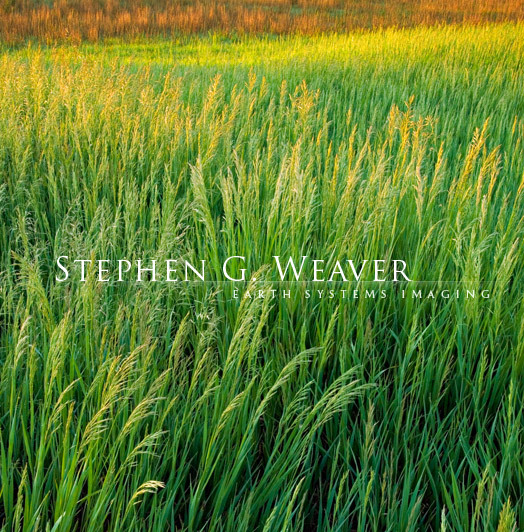 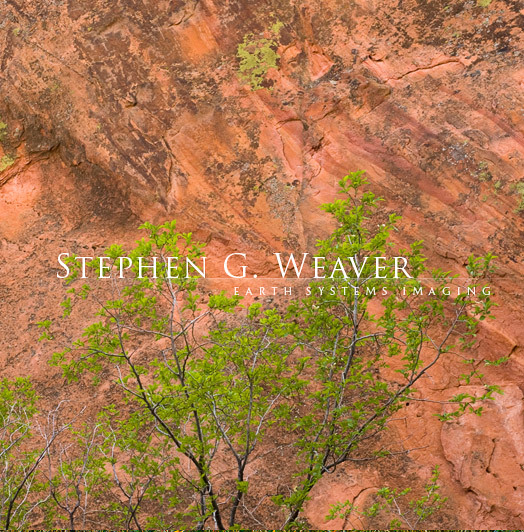 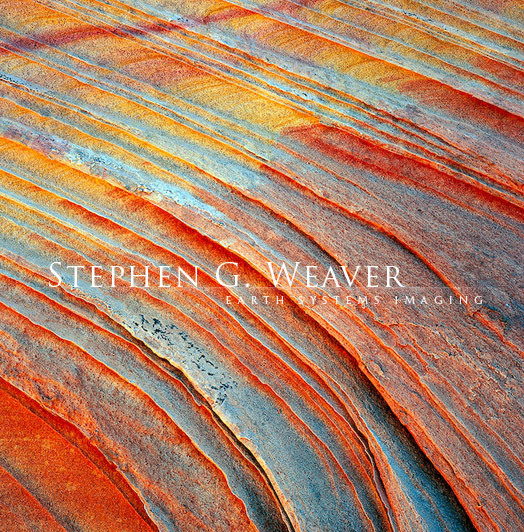 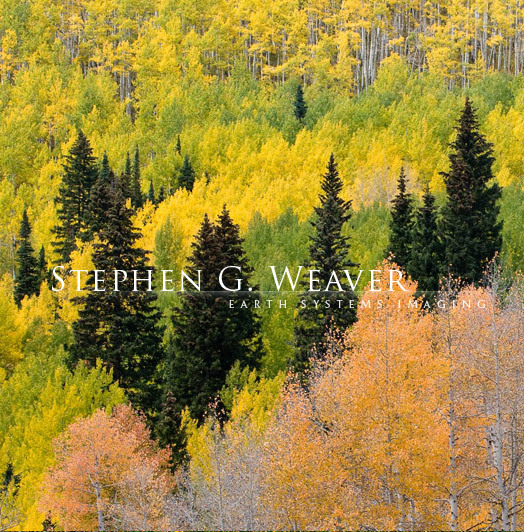 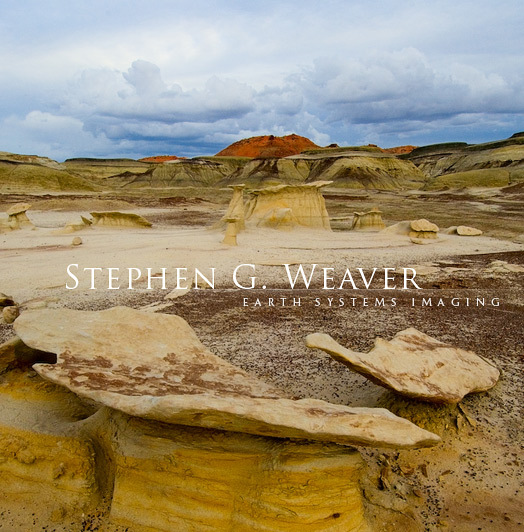 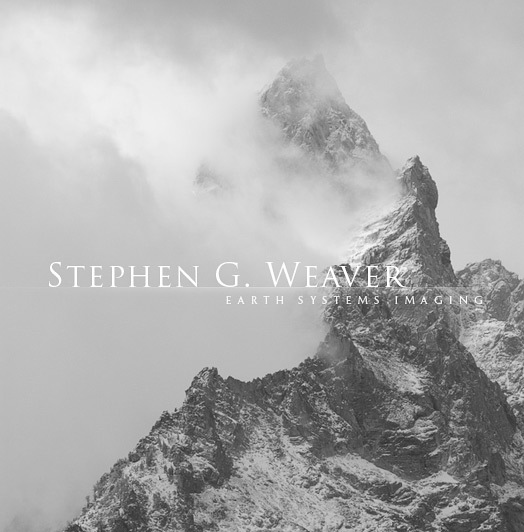 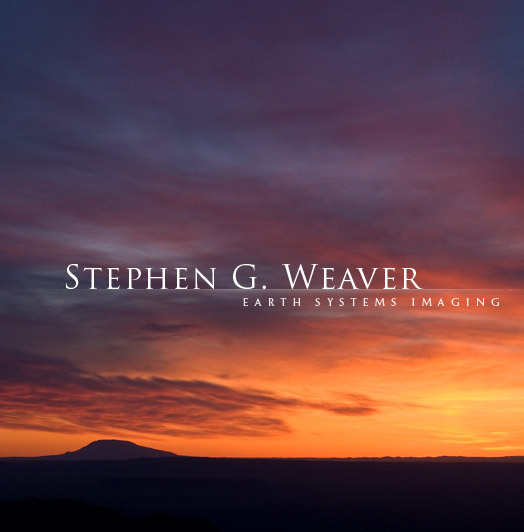 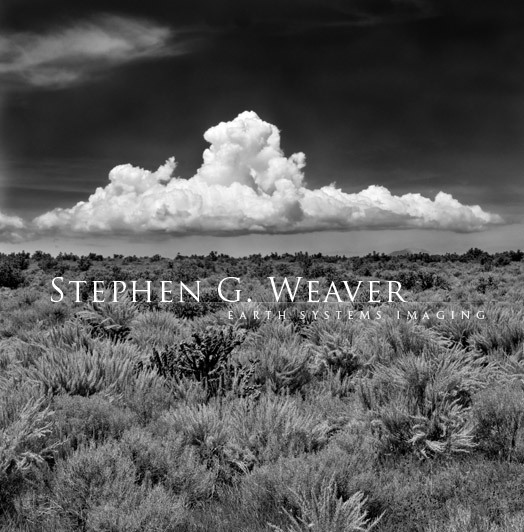 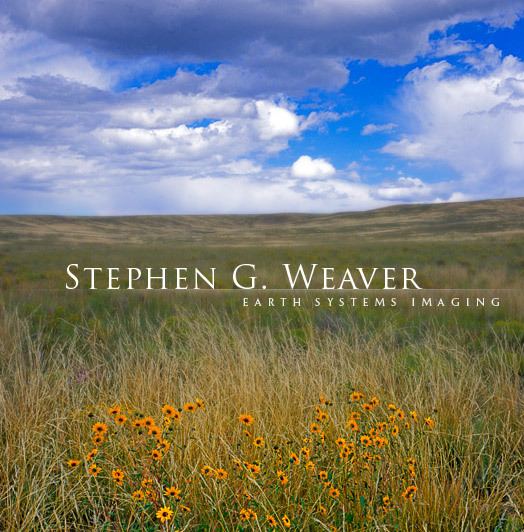 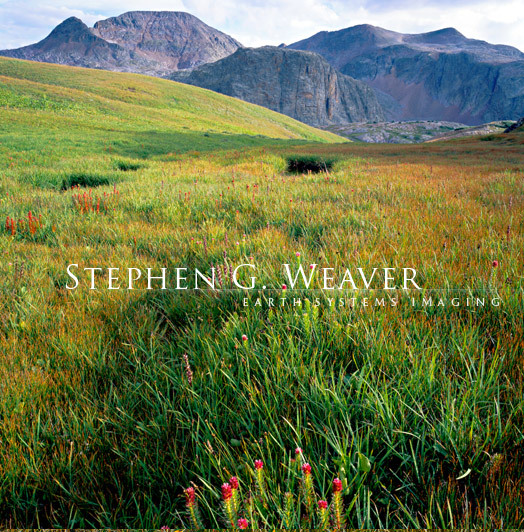 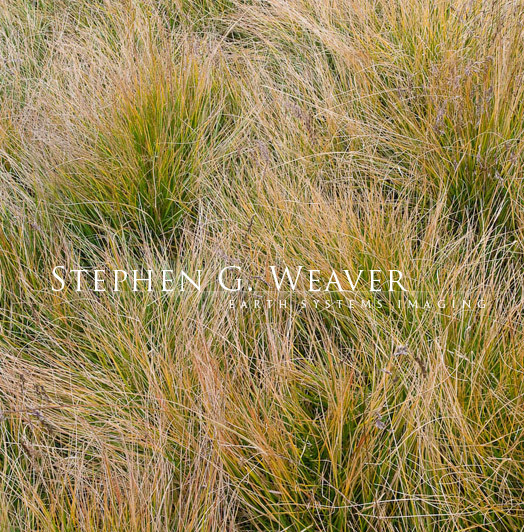 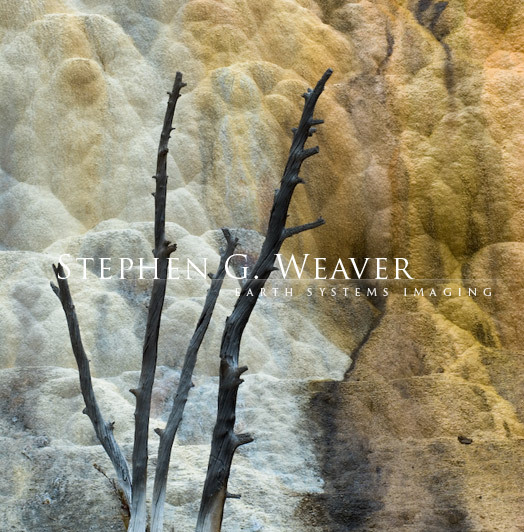 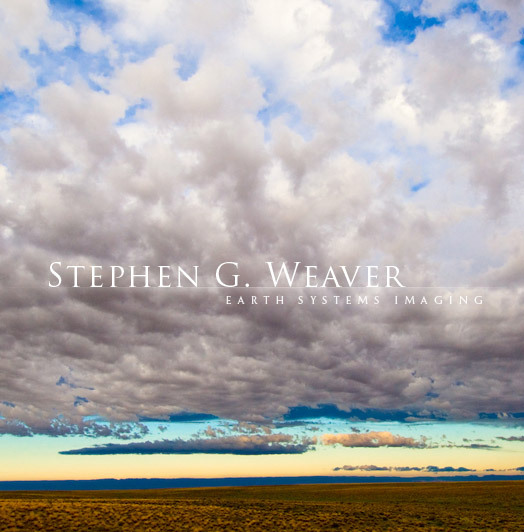 Welcome to the Website of award winning landscape and nature photographer Stephen G. Weaver. 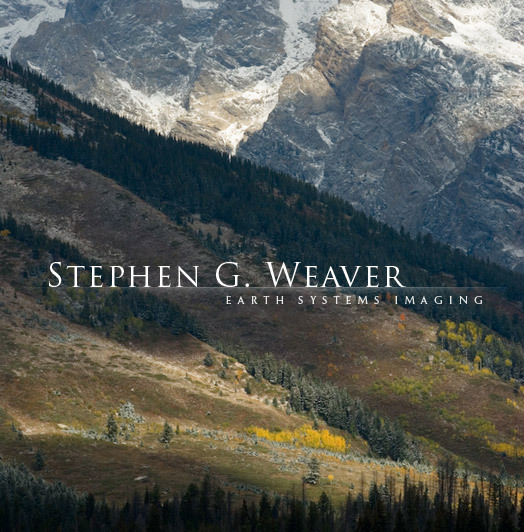 Stephen combines his science knowledge with his photographic eye to make stunning images that capture the beauty of the earth and its natural systems on both an intimate and grand scale. 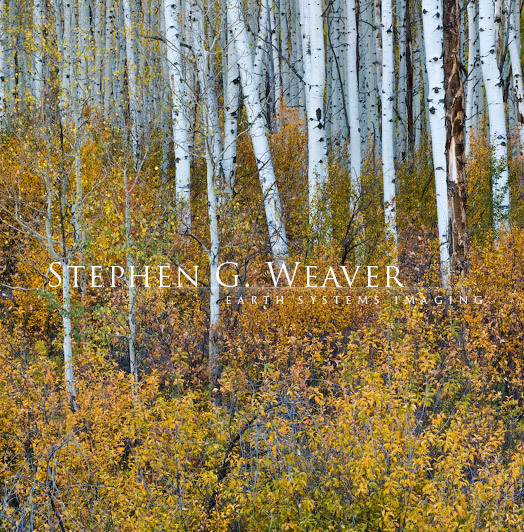 View and explore a wide variety of unique and evocative images that when purchased as fine prints will bring the beauty of the natural world to your home or office.